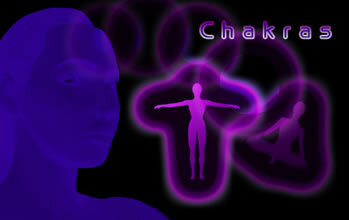 Chakras are believed by many to be energy points on our bodies where we can focus our energies and thoughts bringing us more into health and well-being. The next few pages contain an introduction to chakras, color meanings and colour psychology. Includes basic meditation techniques and colour symbolism.